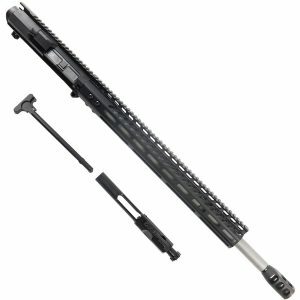 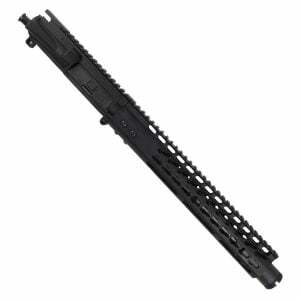 Veriforce Tactical prides itself on having AR 15 Uppers for sale that is unique to the product line that we carry. 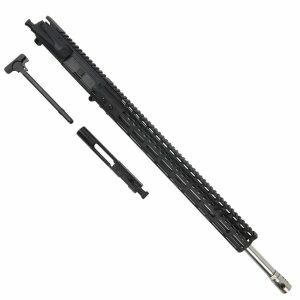 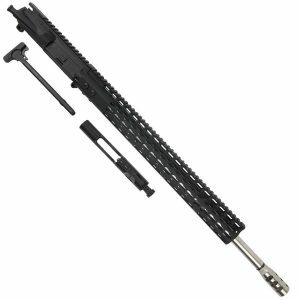 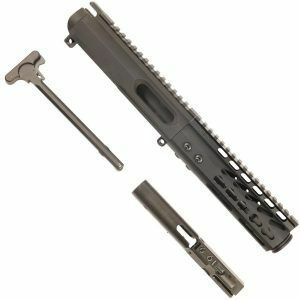 Most of our AR15 upper receivers are custom made to order or pick one out below that we have in stock and ready to ship. 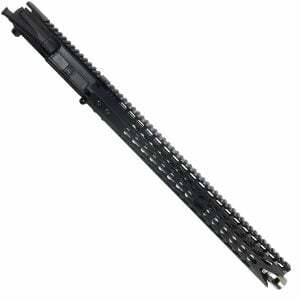 Most AR15 uppers ship same or next business day. 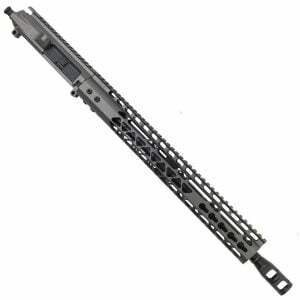 We carry several calibers of AR15 Complete Upper Receivers such as 5.56, 300 Blackout, 6.5 Grendel, 9mm, 7.62×39, 224 Valkyrie. 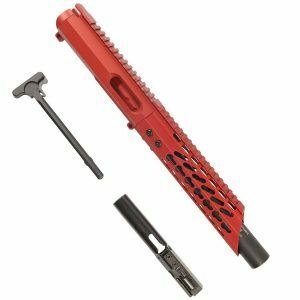 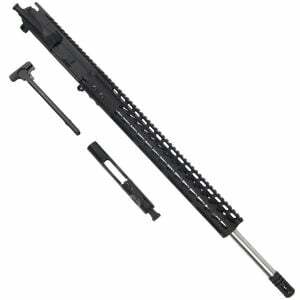 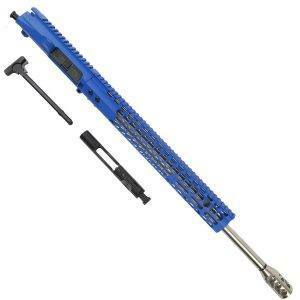 We pride ourselves on having both AR15 Pistol uppers, as well as AR-15 Rifle Uppers. 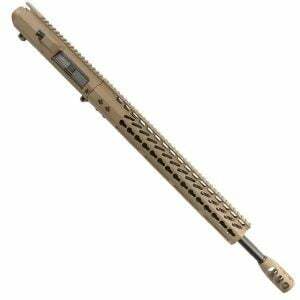 We also custom cerakote our upper handguards in Magpul flat dark earth, Magpul OD Green, Red, Blue, White, Zombie Green, etc… If you are looking for something different take a look below to see what we offer. 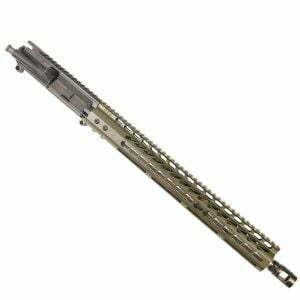 Everything is built by us and headspaced to you are ready to shoot when you get your AR15 upper receiver.